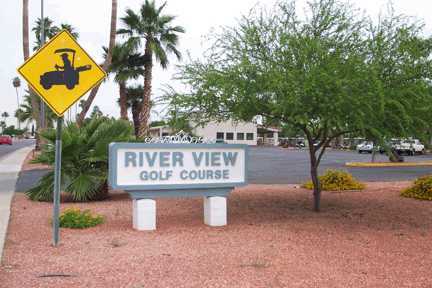 Riverview Golf Course is located in the heart of Sun City. 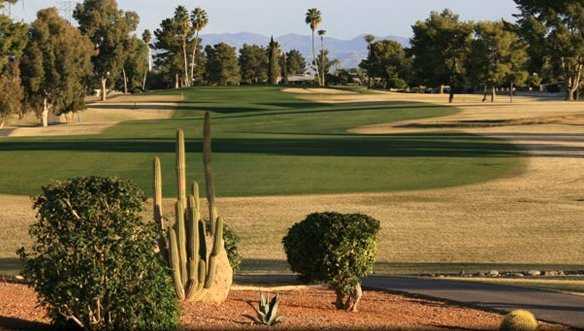 This is a beautiful 18 hole facility known for its undulating greens throughout the course. 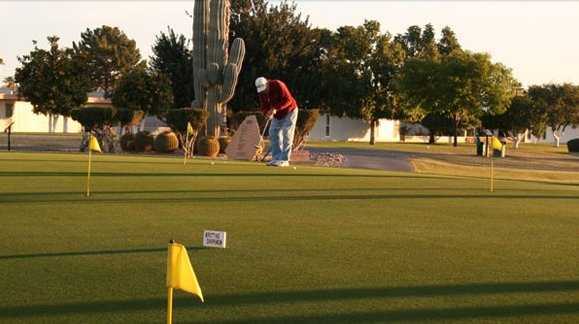 If you can putt on the greens at Riverview, you can putt on any greens. 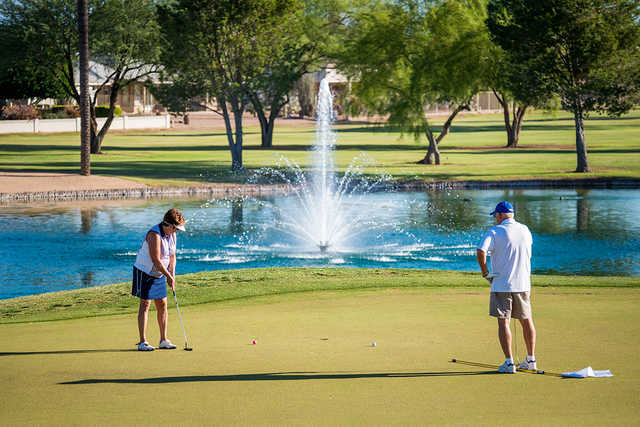 There is a full service Grill and Deli on site that serves breakfast, lunch and an assortment of beverages.